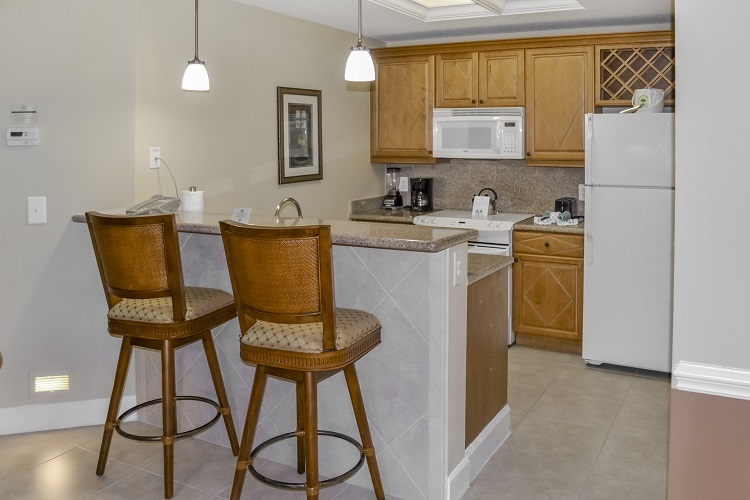 After a day of fun-filled activities, relax in your spacious three-bedroom suite with a fully equipped kitchen and ample living space. 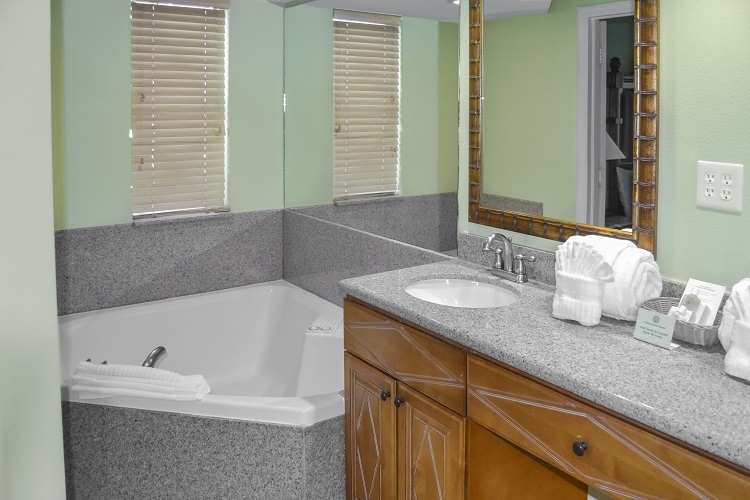 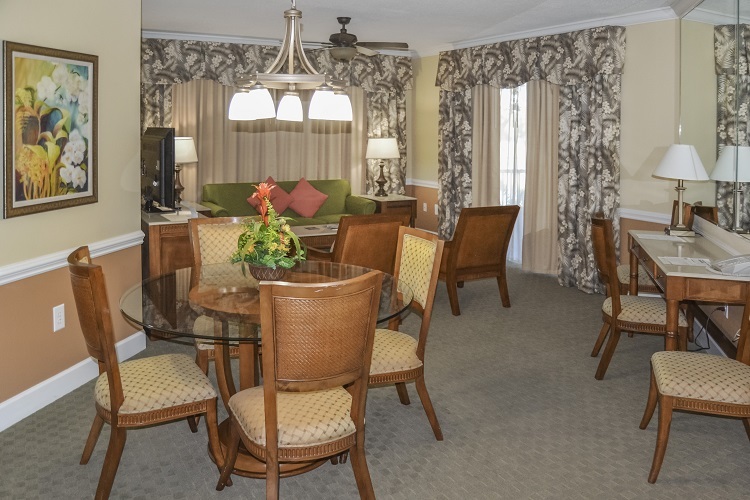 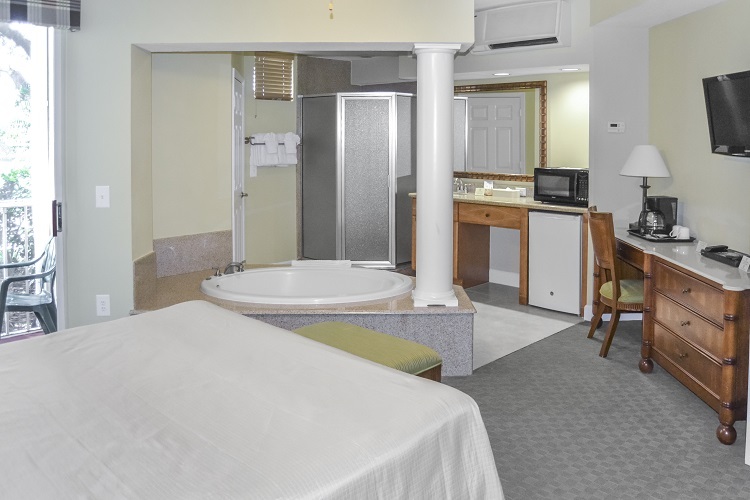 Ideal for families and those traveling with a group, our three-bedroom suite offers additional space and privacy with comfortable common areas to bring everyone together after a day out on the town. 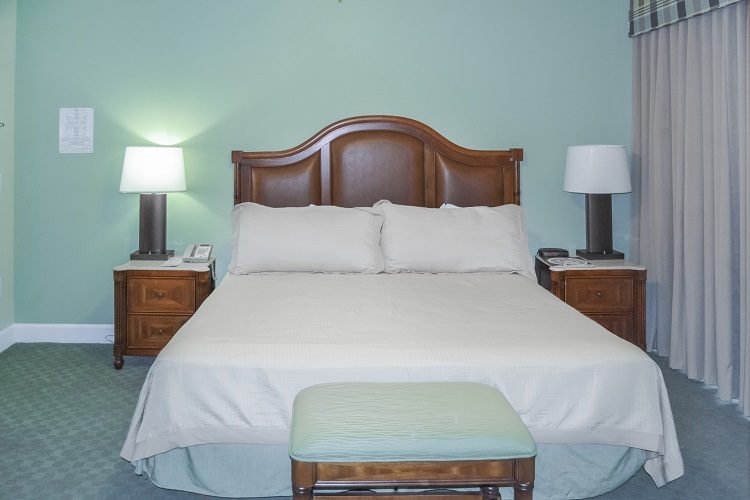 Awake refreshed from a great night's sleep on our plush beds, prepare daily breakfast, lunch or dinner in your fully-equipped kitchen and enjoy some fresh air from your private patio or balcony, available in most units.